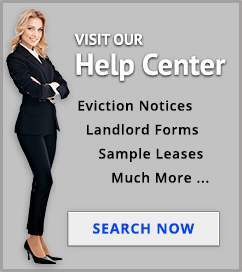 Providing the most effective and efficient residential and commercial tenant eviction services. Evictions involve the civil courts for the removal of tenants. 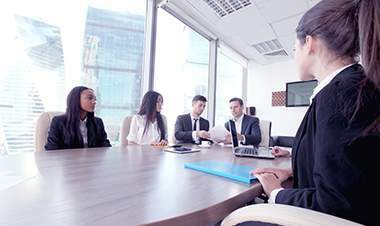 While generally not complex cases, they do involve specific procedures unique to eviction lawsuits. At any time, an eviction case can involve more significant litigation. At the Eviction Law Firm, we try hard to keep eviction cases simple and conclude them quickly. An eviction is a legal process brought by a landlord or property owner, or by someone on their legal behalf, to remove a tenant from the rental property. The legal process includes the filing of a lawsuit and presenting evidence to the judge to show why the judgment for eviction should be entered and the tenant removed. The judgment for eviction orders the tenant to vacate the property, but if the tenant does not comply, then the Sheriff is hired to remove the tenant. If after the Sheriff removes the tenant and the tenant tries to come back, they will be a trespasser. At the time the Sheriff performs the removal of the tenant, the landlord or property manager should be prepared with a locksmith to access the property and people to remove the tenant’s personal property such as desks, inventory, furniture, and clothing, from the rental property and put it on the property line. The tenant’s belongings are placed on the property line so the now former tenant can go back and collect their property without being a trespasser. And once the removal is performed, the landlord or property manager is not liable for what happens to the personal items. An eviction is a legal process to remove a tenant from real property. A landlord is not permitted to use self-help to remove a tenant such as changing the locks, removing doors or cutting off utility services. 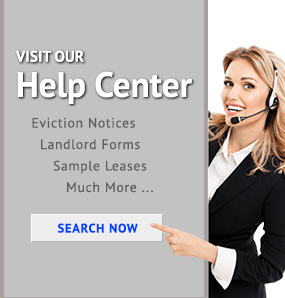 An eviction case is a lawsuit that in addition to the Eviction Law Firm, involves clerks of court, judges, and judicial assistants, as well as process servers and a sheriff. Florida law requires that before starting an eviction case, the tenant has to be served with a legally proper notice that advises the tenant of a problem and the right to vacate the property. If the tenant does not comply with the notice, then an eviction case is started. What types of real property can an eviction be brought? There is no specific limits on what types of real property an eviction case can be brought. An eviction can be used to remove tenants from any type of real estate, including residential and commercial, as well as vacant or developed land. What is the difference between a residential and a commercial eviction? A residential eviction is the process of removing a tenant from real property that is used as a residence; where a person lives. Whereas commercial evictions are used to remove a tenant from business properties. When can a landlord bring an eviction case? 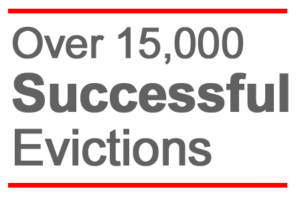 There are many reasons why an eviction case can be started to remove a tenant. They include because a tenant has not paid rent due, the tenant is doing some activity on the property that is illegal or against local municipal building or zoning codes, or for many other reasons. However, an eviction case should not be brought for illegal reasons such as for discriminatory purposes. Who can bring an eviction case against a tenant? A landlord or owner of the property can bring an eviction case against a tenant. Even a tenant can remove a sub-tenant based on an eviction case. However, a property manager who is neither the landlord nor owner, or otherwise not given the express rights to directly lease the real property as a landlord, can not bring an eviction case. Must a landlord use an eviction case to remove a tenant? Yes, as under Florida law, a landlord is not permitted to use self-help to remove a tenant from their property. A property manager can bring an eviction case on behalf of the property owner or landlord, but the plaintiff should be the owner or landlord. 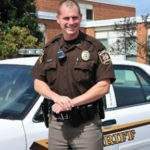 SHERIFF – after the judgment for eviction is entered by the Judge, if the tenants still do not vacate, the Sheriff of the County where the property is located is hired to go execute a writ of possession by removing the tenants and occupants. LOCKSMITH – the Sheriff does not break downthe door, so the landlord or property manager should have a locksmith present when the Sheriff performs the removal of the tenants to make sure there is access to the property. ABANDONED PROPERTY – When a tenant is removed by the Sheriff or abandons the property, they may leave personal property items at the premises. Unfortunately, this can place a heavy burden on the landlord or property manager to deal with the property left over. Throwing away in the trash may not be a legal option. The landlord may have to store the property, or sell it at an auction, or even may allow the tenant to retrieve the personal property later. The language in the lease agreement may also determine what should be done. SELF-HELP EVICTIONS ARE NOT ALLOWED: while tempting, landlords and property managers must use the court process to evict a tenant. The law does not allow the landlord to change the locks or cut off utilities or take other actions that unreasonably interfere with the tenant’s access to the rental property – except through the court processes. UNLAWFUL DETAINERS – occupants not tenants? EJECTMENT ACTIONS – claims over title to the property involved? INJUNCTIONS – need to prevent the occupants from doing something?  NEED HELP ON A CURRENT EVICTION?